Inglewood, LA County Area, Mexican Tacos Restaurant For Sale On BizBen. 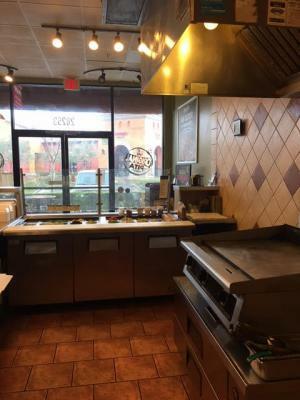 Mexican restaurant in same location for **30 years**.Low monthly rent of **$3,900/mo**. **Lease term 2+15**. 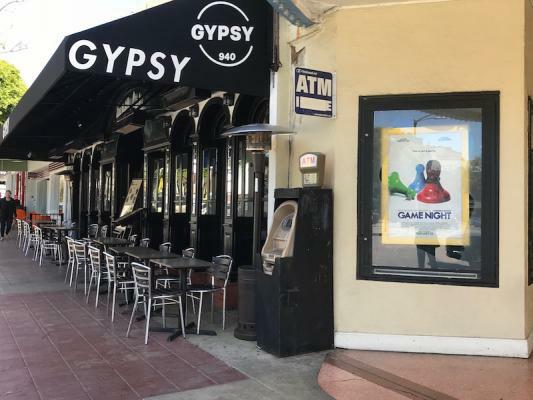 **Monthly gross $50,000/mo**.Net **$17,000/mo**.Seating capacity of 50.Great location close to metro link and Rams stadium.Price to sell and this business will not last! The listing # 233673 Mexican Tacos Restaurant - Inglewood, LA County Area below is currently OFF THE MARKET due to that it is either in escrow at this time or has recently been sold. 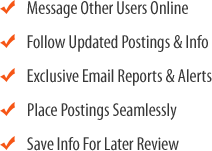 For more businesses for sale that are like this Mexican Tacos Restaurant in Inglewood, LA County Area please see a sample of BizBen active listings below and links to all similar listings on BizBen.com. 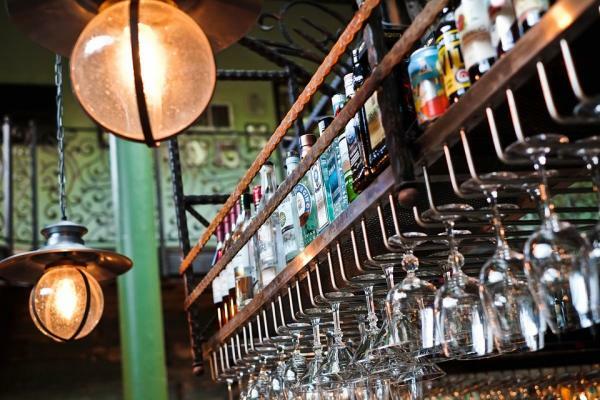 This cafe/restaurant is located on one of San Francisco's most iconic streets. It is located in a busy shopping district with street traffic throughout the day and night and lots of people living in the surrounding neighborhoods. The space has recently been renovated and has a modern look. 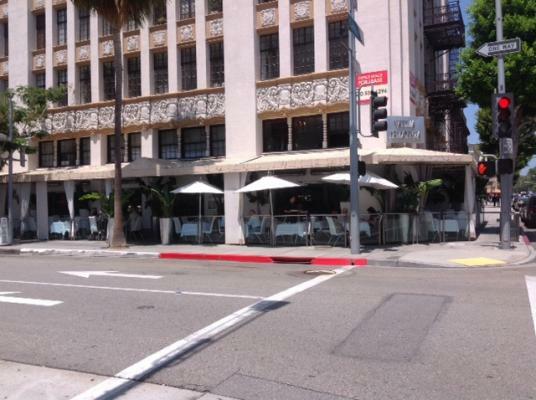 Beverly Hills fine dining restaurant for sale with 2AM liquor license. Fine dining. Prime location in the triangle. 3,300 sq.ft. + 2000 sq.ft. Fully operational basement + 80 seat outdoor patio. Rent $12 Per sq.ft. month + NNN. Lease is for 6 years with two 5 year options. 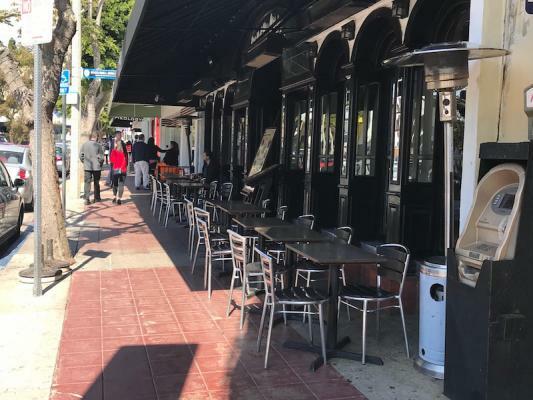 Restaurant asset sale with type 47 liquor license in the desirable Sawtelle neighborhood! $100k price reduction possible if buyer doesn't require type 47 license! 5,500 sq ft with very attractive rent for the area - with parking! 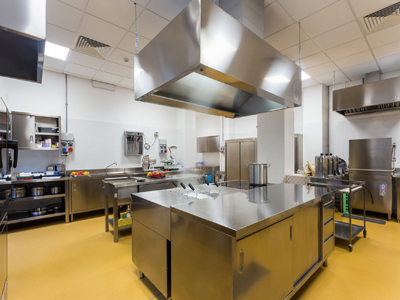 Large, well-equipped kitchen - great for large events or catering! This great franchise concept has been open at this location since 2006 and under current ownership since 2012. The Gross sales in 2016 $485K+ and Net about $80K. Great concept and menu. Store size 1,000 sqft with patio seating. Rent is $4300 inc NNN. 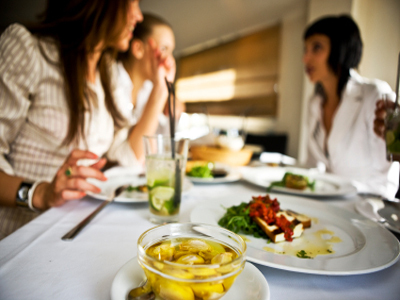 Well established Pizzeria with Beer & Wine is well known as a sports Bar in a great location on Wilshire Boulevard. Excellent location in the West side to grow your Own Pizza Business or take over this great operation. Almost 1,800 Sq Ft with monthly rent of under $8,000. Hamburger Restaurant Franchise for sale. Owner works 25 hours per week. 2,000 sq.ft.